D.K. 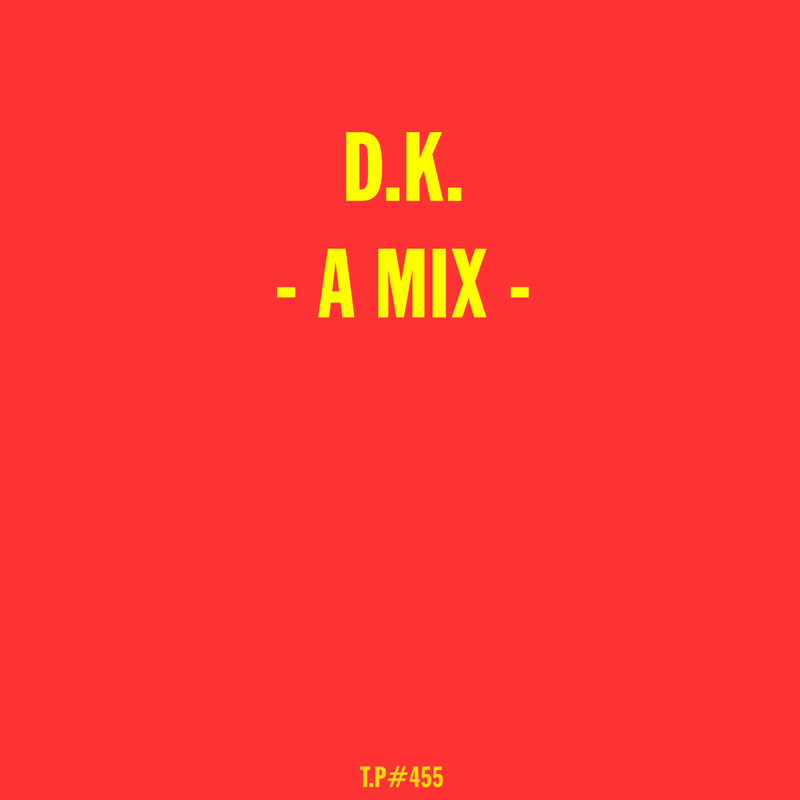 says “« This mix is mostly a compilation of new music that influence me at the moment. It’s an exploratory range of ambient and experimental music by today’s innovators, from composers like Andrea Belfi, Bellows and Second Woman to R’n’B UK singer Klein.»” We say, sit back and let it wash over you in the most perfect way. We like D.K. He keeps things simple, melodic and to the point. Melodies shine and there is no fluff. Nothing unnecessary. A rare thing in this day and age where the world is full of noise. Check the last two releases on Antinote and Melody As Truth too if you haven’t had a chance to date. There’s also a quality depth interview with him in the most recent edition of Record magazine. Nice.